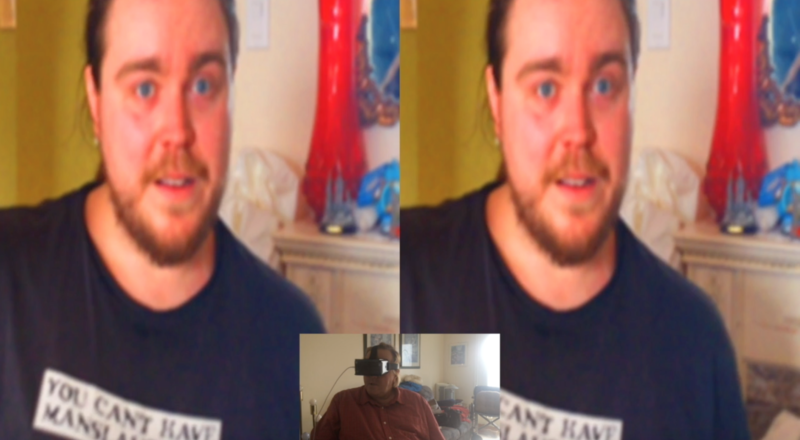 I built an iPhone/iPod Touch app that works with an inexpensive Google Cardboard headset to digitally enhance the sight of people who are visually impaired using augmented reality. My father is nearly blind and we were looking at a similar product by eSight, but they charge $10,000 USD for their headset. Frustrated by the ridiculous cost, I built my own using an iPod touch, Pebble Watch, and a Google Cardboard, the total cost of which was about $320. I have since included support for a more affordable $25 bluetooth remote instead of a Pebble, reducing the total price to under $300. I’ve also added support for AppleWatch as well. 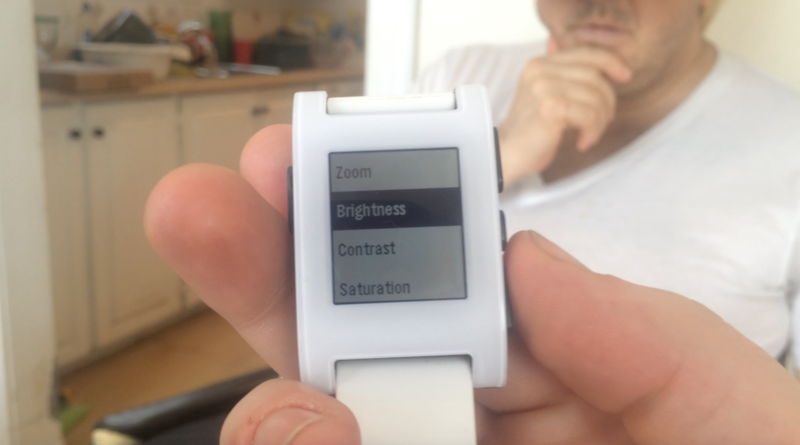 The custom software will allow people to adjust brightness, contrast, saturation, and zoom from the iPhone/iPods camera using the watch as a control. These features can greatly improve what a person with severe visually disabilities is able to see at a tiny fraction of the cost of both existing and upcoming commercial hardware.